Features include a deck, walk-in closet in bedroom, gourmet kitchen, wood floors and much more. Features include a den, walk-in closet in bedroom, gourmet kitchen, wood floors and more. Features include a spacious loft, deck, high ceilings, walk-in closet in bedroom, gourmet kitchen, wood floors and much more. 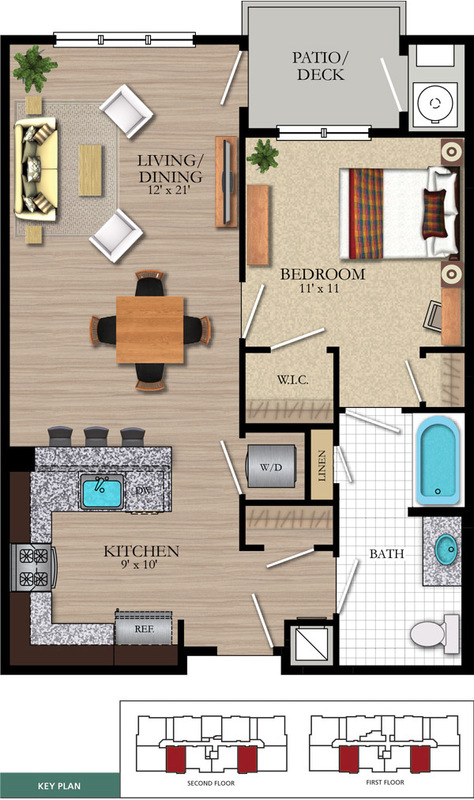 This luxurious and spacious 1 bedroom, 1 bath apartment has all of the amenities you desire. 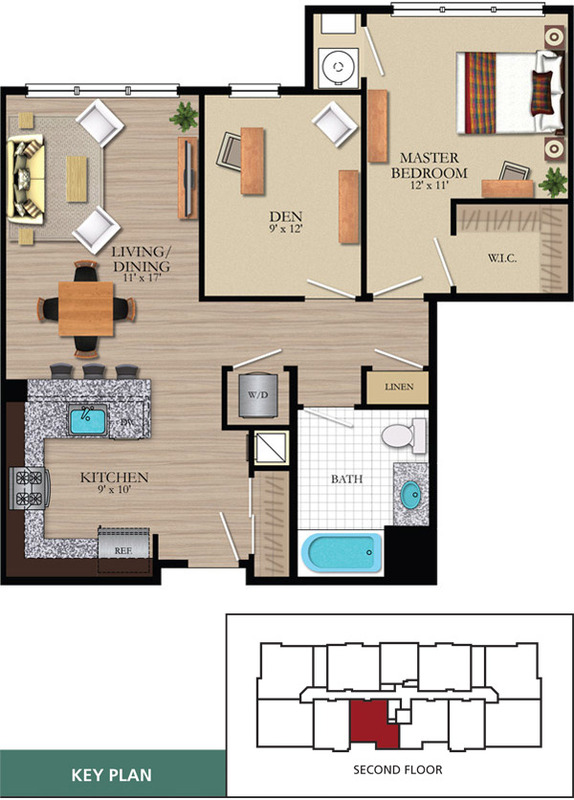 Features include a large loft, den, high ceilings, walk-in closet in bedroom, gourmet kitchen, wood floors and more.